It’s crucial to protect the valuables in your condo. You, not the homeowners association, are solely responsible for your condo’s contents. It is necessity to have a condo insurance policy. Damage protection from dangers such as fire, frozen plumbing, vandalism, glass breakage, etc. 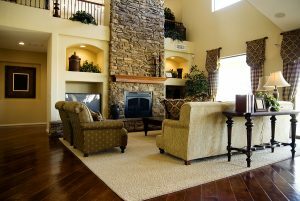 A traditional condo insurance policy will cover damages to most of your personal belongings as well as walls, floors and ceiling coverings. Most condominium associations will say that the owner is responsible for everything within the unit, including permanently attached fixtures and improvements such as kitchen cabinets and appliances. When you’re ready to shop for Condo Insurance, also known as an HO6 policy, call Karen & Michael Quigley Insurance Agency at 818-707-1328.